This was the view from the nearest, beautifully named Plage de la Pissotte, beach (which was a 30-second walk from the house, and on which I got to do part of my morning run, thanks Lulu for making my fantasy of running on the beach come true :D). As we’re now back in grey Paris, I already miss the blue. 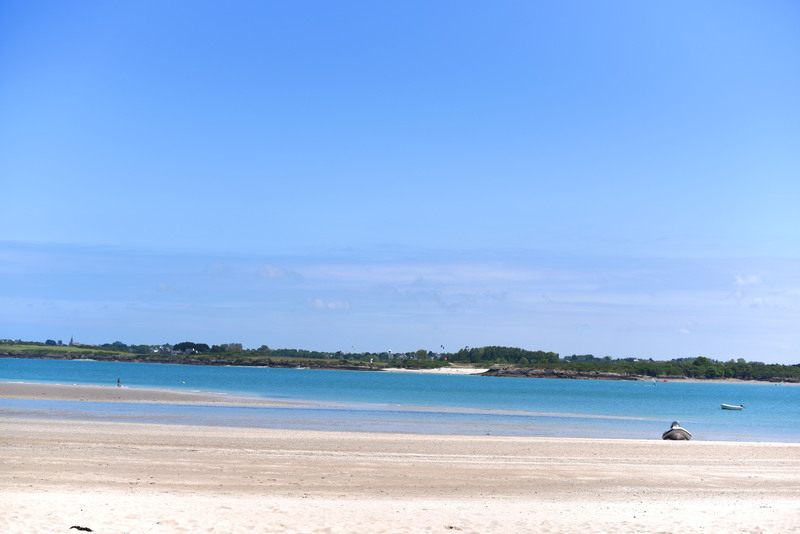 Posted in UncategorizedTagged A L'Aise Breizh, Atlantic Ocean, Beach, Bleu, Bretagne, Hannah Cauhepe, La Bretagne Ca VousGagne, Landscape, Morning Run, Océan Atlantique, Outdoors, Paysage, Plage, Plage de la Pissotte, Sea, ViewBookmark the permalink.